WASHINGTON — D.C.’s voting age would be lowered to 16 under a proposal that will soon be introduced to the D.C. Council. “At the age of 16, our society already gives young people greater legal responsibility. They can drive a car. They can work. Some are raising a family or helping their family make ends meet. They pay taxes,” Ward 6 Council member and sponsor Charles Allen said in a statement. The bill would remove the Board of Elections’ preregistration system and allow residents to register and vote starting on their 16th birthday in elections that include D.C. Council, mayor, State Board of Education, advisory neighborhood commission, congressional representative, shadow senator and president. Takoma Park, Greenbelt and Hyattsville in Maryland allow residents to vote at age 16, but only in local races. 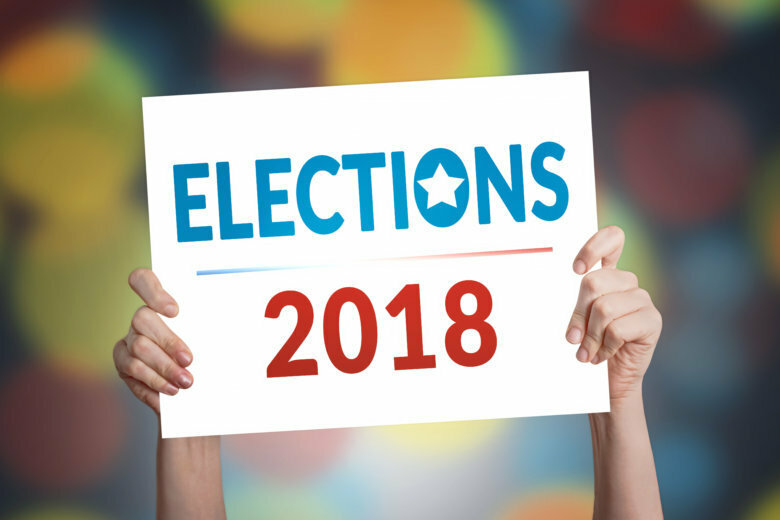 “All of those have seen record numbers of voter participation from those 16- and 17-year-olds, 40- and 50-percent turnout,” said Allen, who introduced similar legislation back in 2015. And while that earlier proposal wasn’t successful, Allen said he believes adults are now more receptive to young voices, citing recent student walkouts as well as the March for Our Lives. “Anybody listening right now can hear 16- and 17-year-old voices speak with power, speak with integrity,” he said. Allen said he wants to see such measures catch on in other jurisdictions nationwide. WTOP’s Melissa Howell contributed to this report.